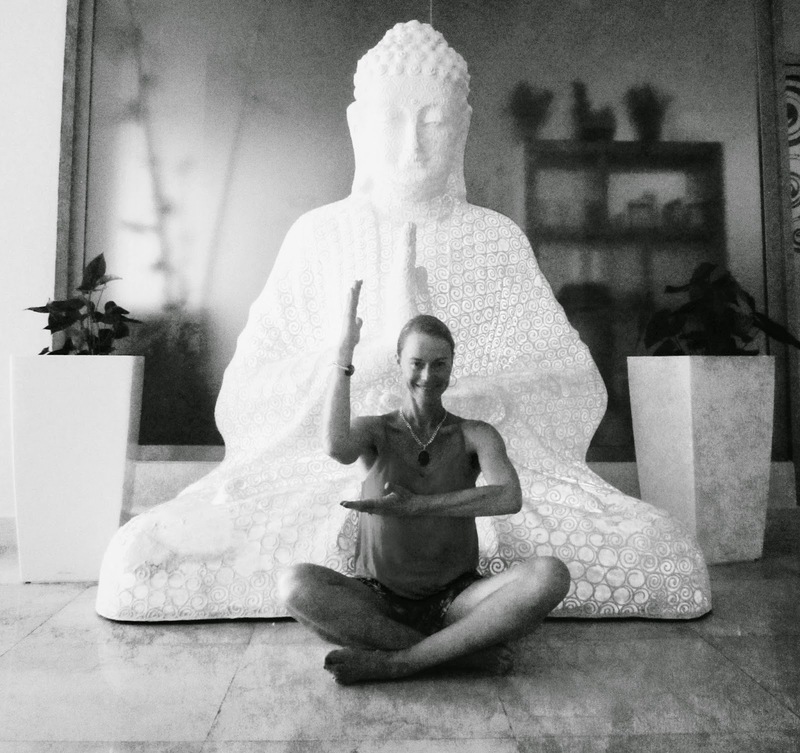 A few times a week, I set my timer on my iPhone for 3 minutes and, while sitting at my desk, I focus on breathing in and out for three seconds each, respectively. My mind still wanders but, if I’m having minor anxiety, it does help to relax me. Be quick Los Angeles area fashionistas! 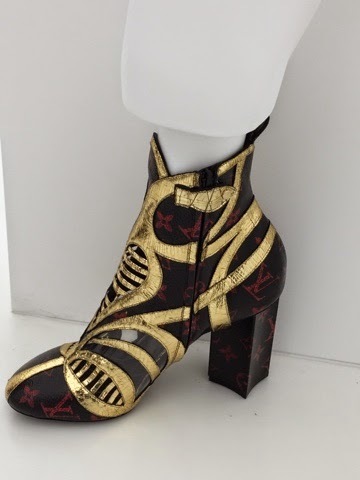 There are mere days left to see one of the most Vogue-centric art installations by the decadent French fashion house Louis Vuitton. 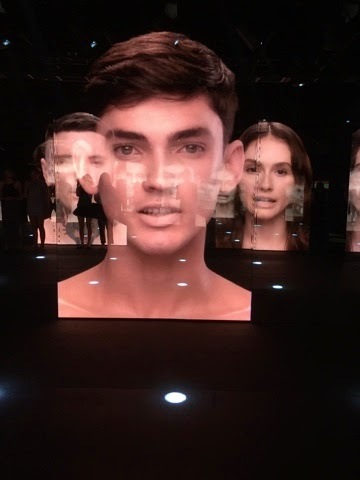 The free exhibit called "Louis Vuitton Series 2 - Past, Present, Future" was fashioned by LV creative director Nicolas Ghesquière and is housed in a massive Hollywood warehouse. 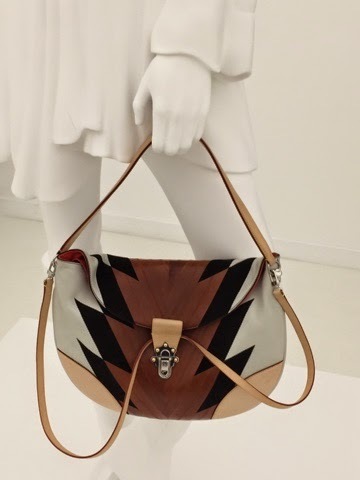 However, its doors close on Sunday Feb. 22 so don't miss your chance to see the inspiration behind Ghesquière's latest collection in a marvelous mixed-media revelation. 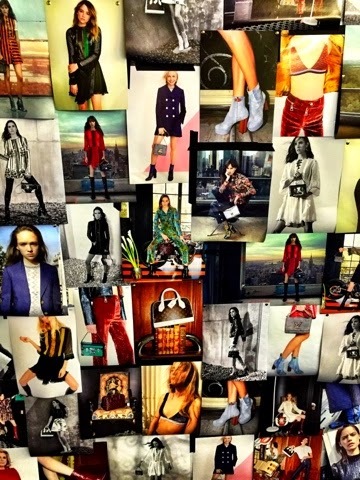 A sequence of seven idiosyncratic rooms -- which include lots of flashing lights, talking holograms, multiple-mirrors and the secrets behind LV's impeccable craftsmanship -- highlights Ghesquière's influences behind the sumptuous Spring 2015 collection. Dont' miss Series 2: Past, Present, Future which is open daily from 10 a.m. to 6 p.m. at 1135 Highland Avenue, Hollywood until Sunday Feb. 22, 2015. The cost is free. With the start of Mercedes-Benz Fashion Week SS15 in New York, we can anticipate many fashion trends such as feathers, leather and fashion-forward white frocks hitting the catwalk this week. Yet, it seems that the only white most of the nation is wearing these days is the cold, snowy kind; However, with Warby Parker's new Spring 2015 eyewear collection, you can actually see the warm weather on the horizon. 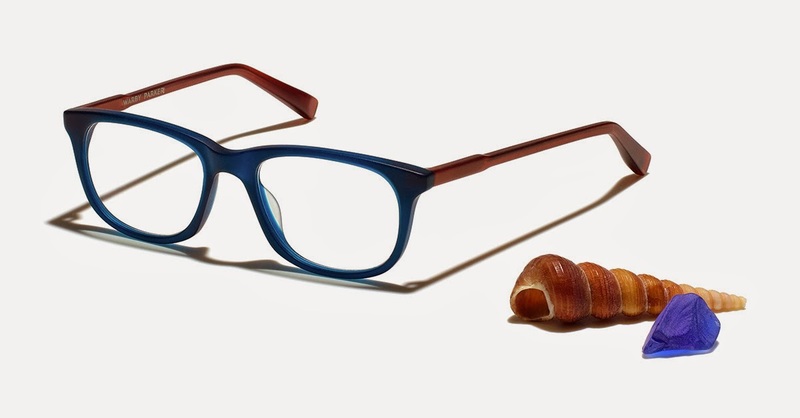 Warby Parker, an affordable and socially-conscious eyewear design brand, has launched a spring collection reminiscent of a day at the beach. According to Warby Parker, the season's eight new shapes and six new colors have added depth (literally). 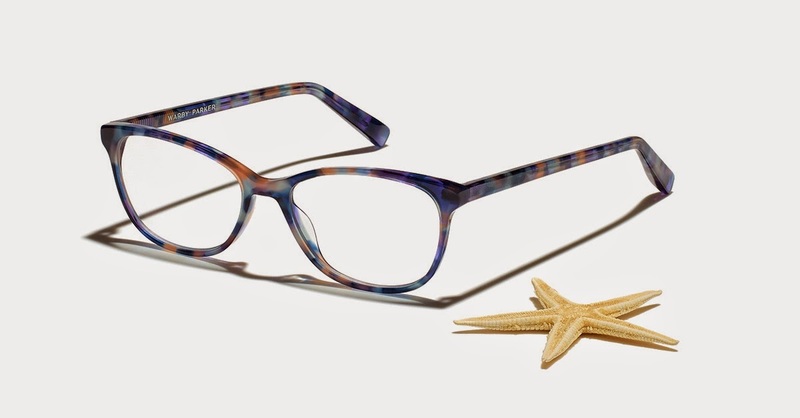 Classic at first glance but look a little deeper and you'll discover nautical design details borrowed from the open sea: anchor-hued titanium blended with blue coral acetate, sandy shades modeled after rippling ocean floors, saltwater matte finishes, jellyfish-inspired tortoise, and more -- including a handful of solid standbys. The brand -- which was founded with the goal to offer cost-effective designer eyewear while leading the way for a socially responsible business -- bypasses traditional processes. By designing the glasses in-house, and engaging with customers directly, they are able to provide higher-quality, better-looking prescription eyewear at a fraction of the going price. The outcome yields chic frames -- for both men and women -- that highlight the brand's charm and class. With names such as Theo Striped Beach, Sullivan Saltwater Matte with Red Seaweed Matte, and Chalmer Whiskey Tortoise, these easy-to-wear frames reflect a modern and fashionable sensibility that will see you through the season ahead. 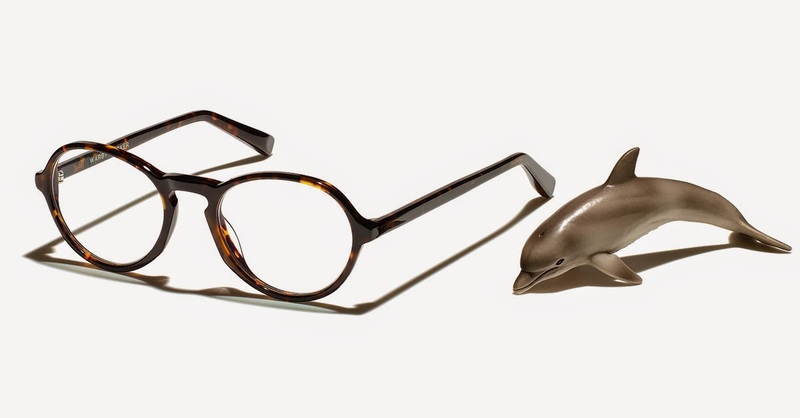 In addition, Warby Parker believes that everyone has a right to see. According to their website, almost one billion people worldwide lack access to glasses which means that 15% of the world's population cannot effectively learn or work. To help address this problem, Warby Parker partners with non-profits like VisionSpring (http://visionspring.org) to ensure that for every pair of glasses sold, a pair is distributed to someone in need. With the help of its customers, Warby Parker has distributed over a million pairs of glasses to people in need. Now that's a day at the beach.